“Let’s work together symbiotically for mutual gain”. We look forward to growing mutually with our clients in the mushroom, horticulture, agriculture, hydroponics, berry farm’s-and related growing market sectors. Follow Lichen Group’s journey from humble beginnings to where we are now. Dave Marock starts selling Kärcher. 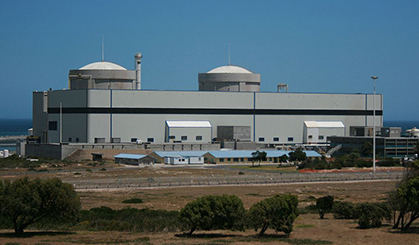 Dave Marock supplies Nuclear vacuums to Koeberg via Sorma. 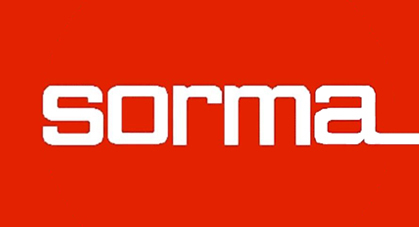 Design Cleaning Systems-DCS Kärcher and Sorma Western Cape formed. SpillSorb Agency SA acquires Design Cleaning Systems-DCS Kärcher and Sorma Western Cape, supplying Dried Sphagnum Peat, purchased via an agent, for the Hazmat industry to deal with Hydrocarbon and Chemical spill clean-ups. Servest Ltd acquires DCS Kärcher -Sorma- Vac Air-Numatic-3M and SpillSorb nationally. Under Servest Ltd, 24 Hour Spill Response and Waste Care is established. 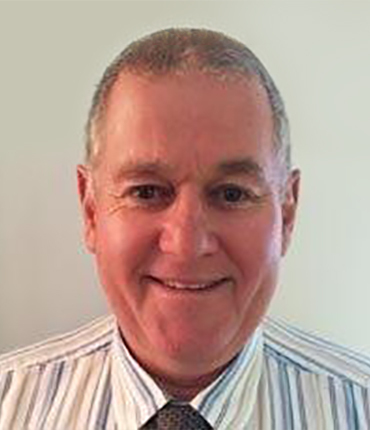 Dave Marock is MD of the cleaning division Kärcher -Sorma 3M MD, SpillSorb, Waste Care and the hazmat division being SpillSorb and 24 Hour Spill Response. Servest Ltd delists and sells Waste Care to Wasteman. Marhal cc t/a SHEQPlus is established on 6th November 2002. Marhal purchases back SpillSorb SA and 24 Hour Spill Response. 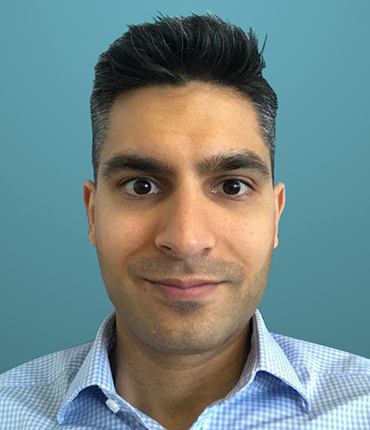 Marhal trades as SHEQPlus and merges the SpillSorb and 24 Hour Spill Response entities into a new group called Earthwize Environmental Group. Marock introduces Mathews Phosa to Earthwize Group, who becomes a shareholder. 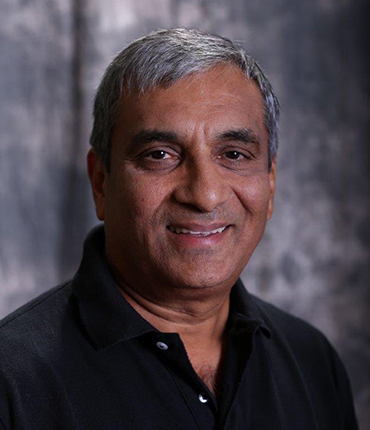 Earthwize secures SunGro agency and starts supplying SunGro Peat to the mushroom industry under trade name Echo Horticulture. 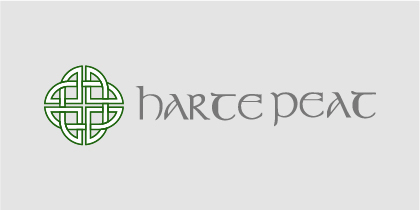 Earthwize secures Harte Peat Ireland Agency (one of only 3 wet dug black peat suppliers worldwide) in response to demand for wet dug black peat from the mushroom industry. 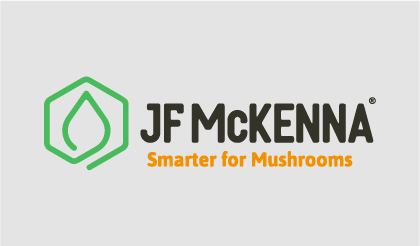 Start selling JF McKenna products. Start selling Harte Peat in SA. From from left: Dave Marock, Echo Business Solutions; Thomas O Harte, Harte Peat Ltd; Sharon Julian, Echo Business Solutions. Marhal takes over the brands Harte Peat, Sun Gro, and Echo Horticulture from Earthwize. Millway Trade and Invest starts trading in November 2008. Lichen Group is established as a B-BBEE group with Clearwater Capital (Pty) Ltd and supplies more than 80% of the South African Mushroom industries' Peat with a comprehensive range of products and services.